To register, click one of these options. Single meeting dues of $15, register by date (05/29). Yearly subscription of $60 gives you admission to all Fiddle Club events (usually the 3rd Sunday). The tunes below are for the jam session that will follow Sule’s concert. Good news. You can now join Fiddle Club of the World for $60 yearly dues. This allows you to 1) support our effort to bring notable fiddlers to the Old Town School for friendly and up close interactions with our local players, 2) save up to 50% off of single meeting dues, and 3) get a cool Fiddle Club card with your name and renewal date inscribed. A star of stage and screen–really–Kathleen once taught Irish step-dancing at the Old Town School and was a featured dancer in the Green Fields of America tour. She played tinwhistle in The Drovers (with whom she appeared in the film Backdraft as well as in the Tom Hanks movie, Road to Perdition. More recently, Kathleen has made her mark as a fine Irish fiddler. She toured for three years with Gaelic Storm, with whom she earned a #2 spot on the Billboard World Music chart, earned a #1 spot on the same chart with a song composed for the Windham Hill Celtic Christmas album, and recently released her first solo CD–Where the Wind Meets the Water–with a sell-out concert at the Mayne Stage. 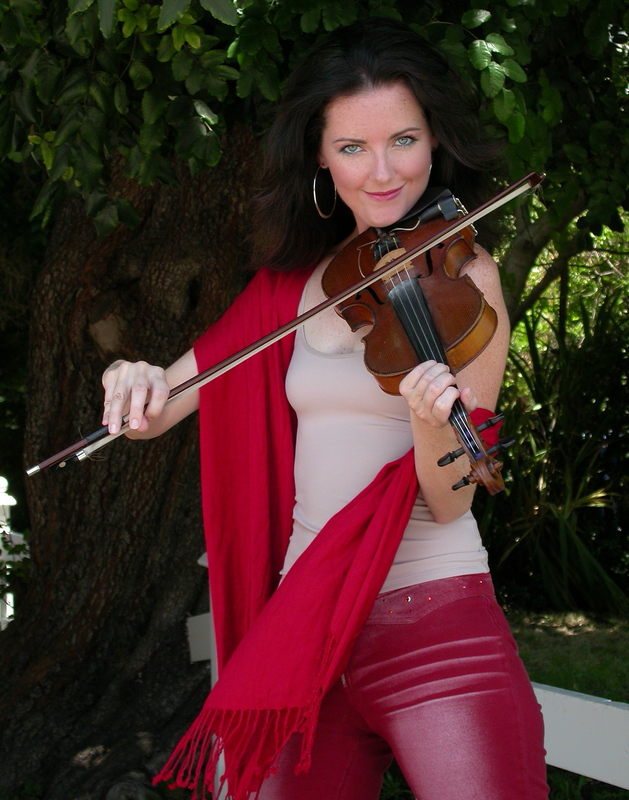 Fiddle Club offers a chance for an up close and friendly musical experience with our own Kathleen Keane. Sule is the first non-fiddler to be a featured guest at Fiddle Club of the World. 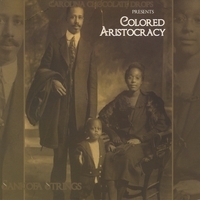 During a long career as a dancer, drummer and educator, he took up the banjo as he became enthralled with the instruments historical and musical connections to the African diaspora. An organizer of the historic Black Banjo Then & Now conference held in 2005, Sule was a founding member of the Carolina Chocolate Drops. He is currently working with the Drops and our own Reggio “The Hoofer” McLaughlin on a new production being sponsored by the Old Town School. 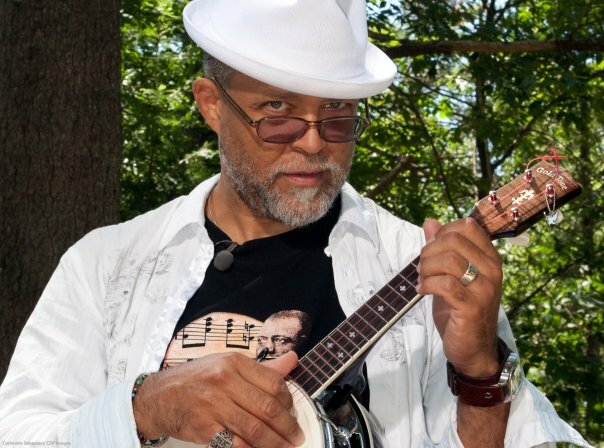 He’ll take a break from their rehearsal gathering in May, to give us a program of African-American banjo tunes and open us up to the rhythmic potential of old-time music. Sule is a fabulous teacher, so don’t miss this one. Single dues for a meeting with a featured fiddler are $15. Register here by date. Or you may choose the yearly dues option for $60. * To be a Fiddle Club player, come to a Fiddle Club event. There are no single dues for meetings at which we just play tunes, watch films or dance. Come and join us, even if you don’t have a Fiddle Club card. If you decide to register for one, we appreciate your support.